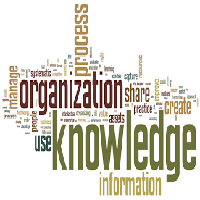 Information or Knowledge Management System There are 3 assignments. 1)The first assignment, there are 17 questions. Please answer them. You don’t need to rewrite questions. Just write down your answer or choice. read case study 2, then create a 600 words report. is ‘ture or false’ question. Ten ‘true or false’ questions. The 4th part has 3 case studies. Please write each of them around 600 words according case study.